Emails for timely additions to increase online profits. Timely additions to increase online profits. 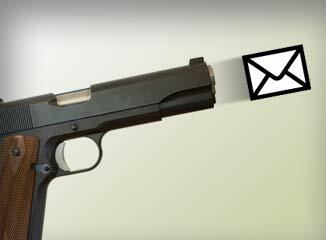 Trigger emails are automated emails that are activated by a specific event. Savvy marketers can increase their open rate by 65% or more when using this timely activity. To increase success, each email message needs to be as relevant as possible while “acting” as personal as possible.